Christians believe that life is a ‘gift’, given to them by their loving God. Each person has a creative spirit within them which allows them to value and explore, celebrate and enjoy this world in all its mystery and diversity. With this gift comes a responsibility to make sure that creation is not spoiled, but cared for and shared by all. 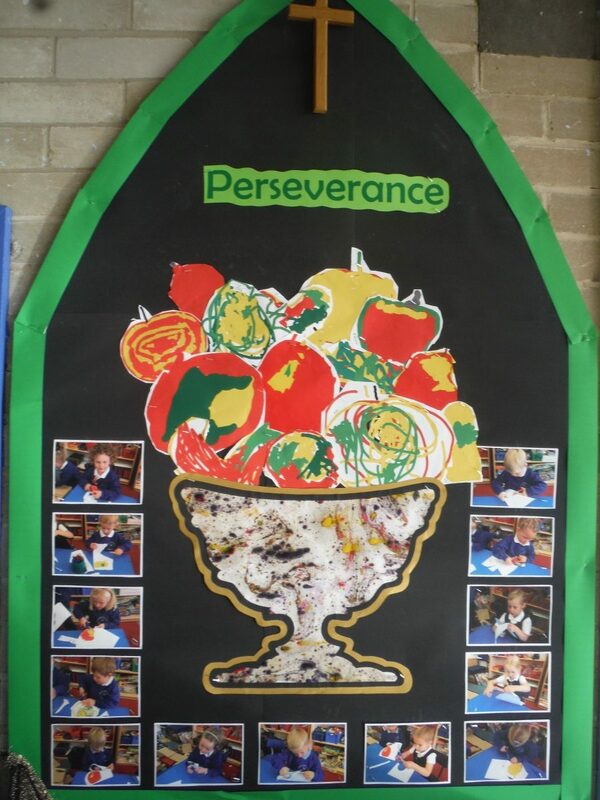 Teachers often say that perseverance is something that many children find difficult. Very little that is really worthwhile in life can be achieved without perseverance. An athlete may train for years before they are ready to compete at the highest level. A musician must practice every day, sometimes for hours at a time, if they are to really master their instrument. 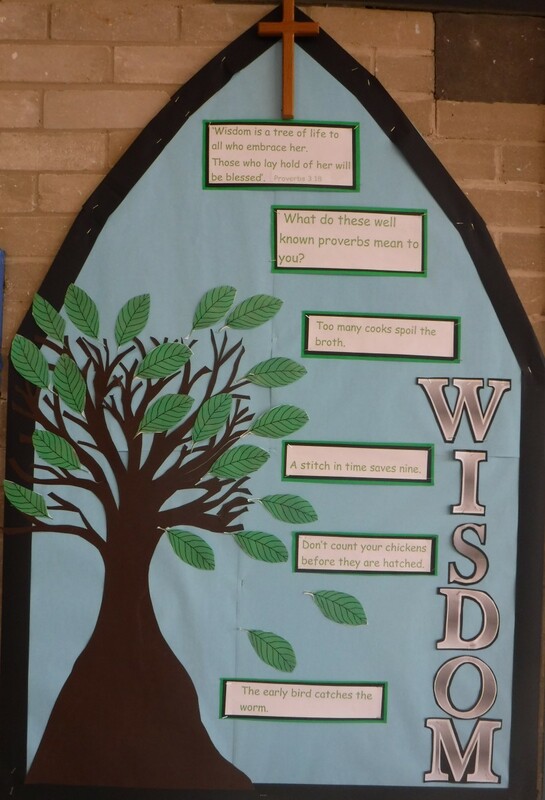 Our Christian Value this half term is Wisdom. Wisdom is insight into the way life works: an understanding of the consequences of our thoughts, words and actions and an awareness of the true value of things. It is rooted in reverence for God who is the source of all life and all values. 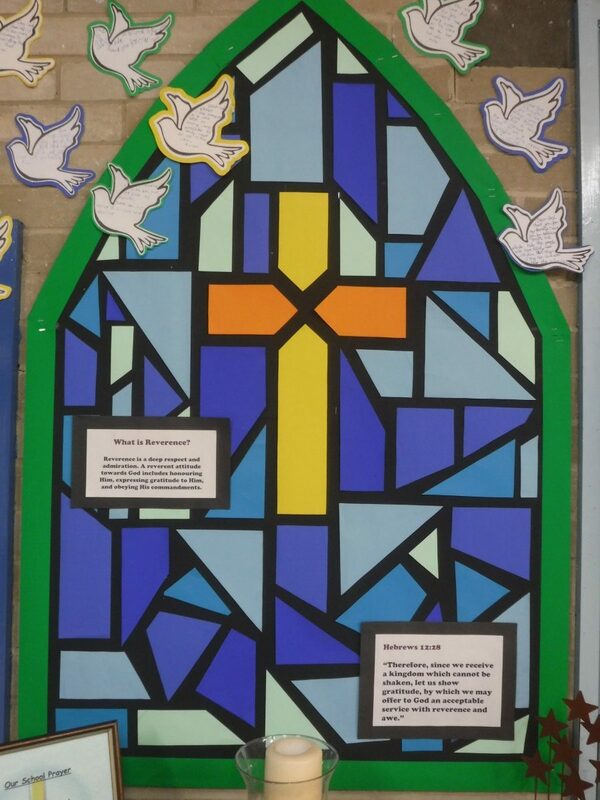 The Christian Values we are particularly focusing on this term are Reverence & Respect. As Moses approached the presence of God in the burning bush, God said to him: “Do not come any closer. Take off your sandals, for the place where you are standing is holy ground.” This scene captures something of the essence of reverence and respect. Respect for God extends to respect for all creation, including all people, animals and our environment. 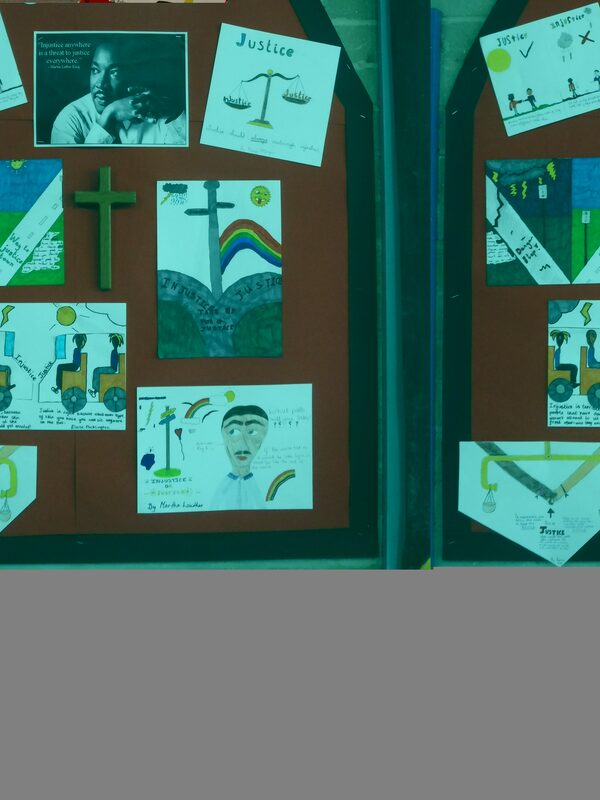 In our school children and adults show respect for each other, their belongings and their environment. Reverence takes this response a step further and will include aspects of Collective Worship such as awe and wonder, surrender and sacrifice. This half term our value will be Humility. The children will learn that Christians believe that Jesus was both servant and king. We have looked at how Jesus demonstrated this through His life, death and resurrection. We know that we can serve God by demonstrating humility through our attitudes and actions. This half term we are looking at Hope as our Value for Life. We have looked at the hope contained within a tiny acorn that could eventually become a might Oak tree. 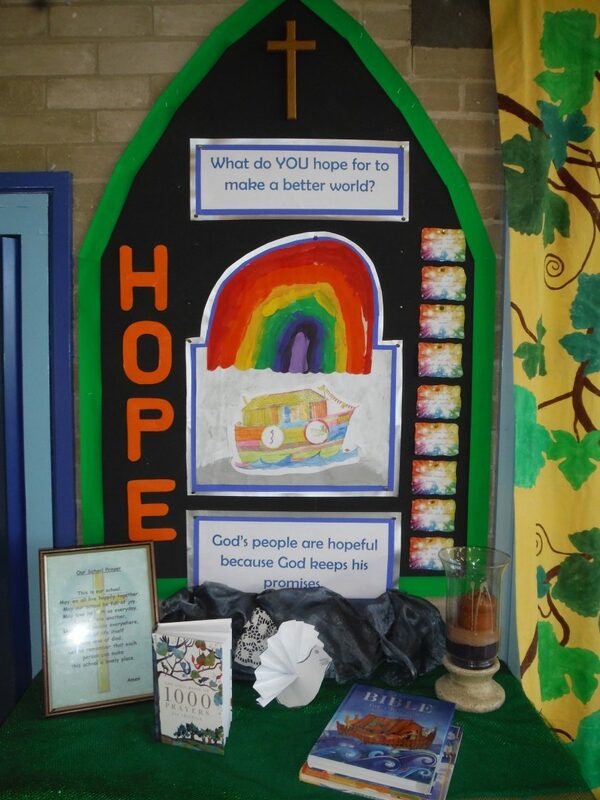 We looked at why Christians describe Jesus as ‘The Light of the World’ and we have looked at the Rainbow as a symbol of hope in the Bible story of ‘Noah and the Ark’. 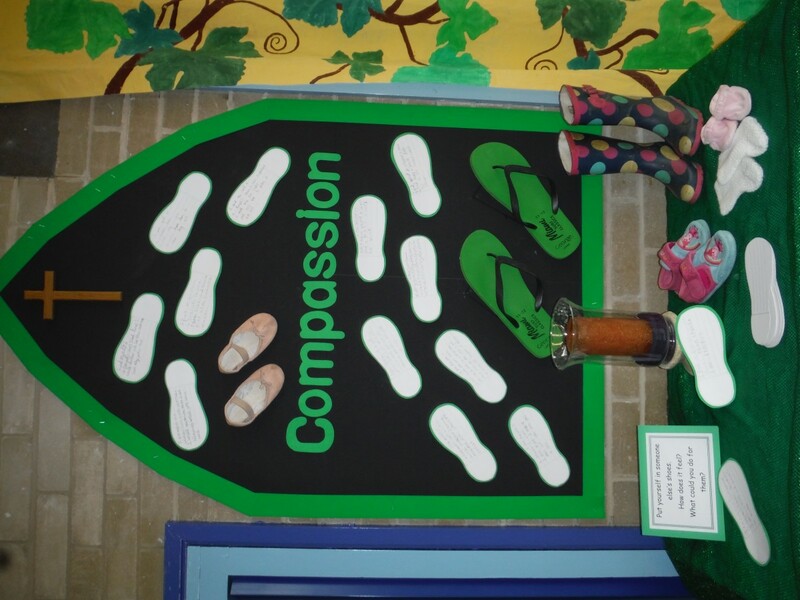 The children are exploring the idea that their attitudes and actions must reflect kindness and compassion; if you have compassion you step into someone’s shoes, share their experiences and sufferings and want to support them or act on their behalf. This half term our value will be Thankfulness; we will be learning how we should appreciate and be thankful to our family, friends and also to God. We will also be looking at raising consciousness of being thankful for those things we often take for granted. Our children will learn that justice means giving all people, particularly the poor and oppressed, what it is right and fair for them to have: life, health, freedom and dignity. It is about acting out of a concern for what is right and seeing right prevail. It is about social justice, especially for those who suffer most and are least able to protect themselves. In Exodus, the people are instructed to deal with everyone fairly and never to show partiality to one group above another (Exodus 23:2,6). 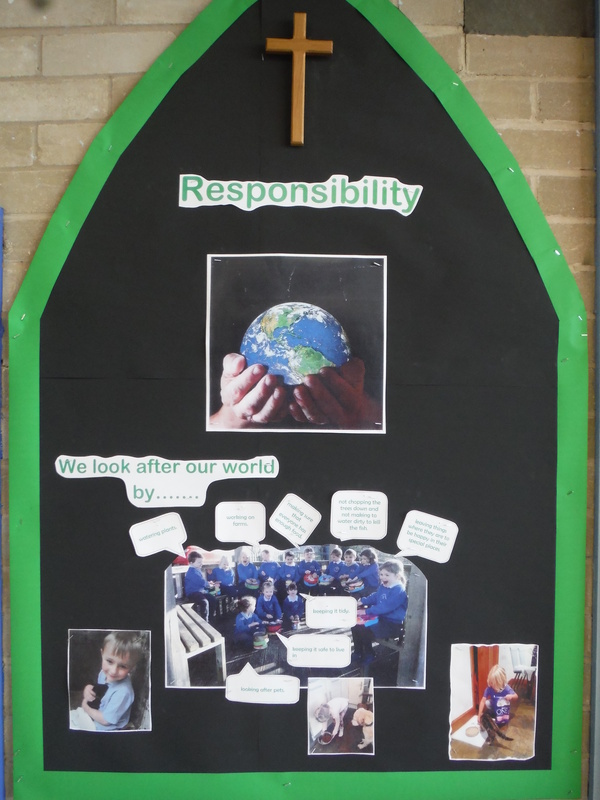 This term we will be focussing in school on the value responsibility. Children will learn that the Bible teaches that life is a gift from God and it is our responsibility to use our talents and abilities in the best way we can. 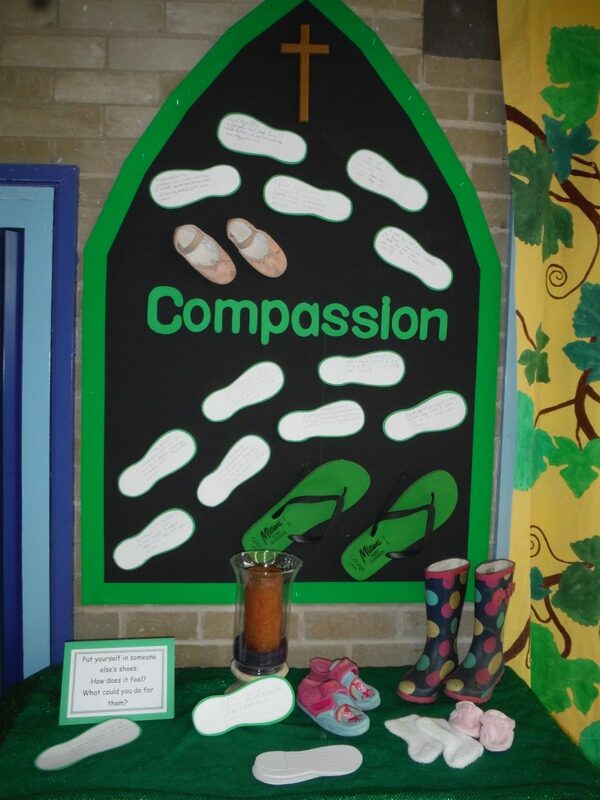 Children from Class 1 explored this theme and discussed their responsibility to care for the environment. 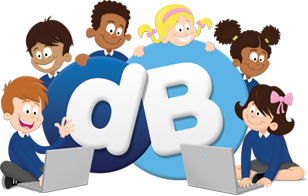 Our children will learn that Jesus was called the ‘servant king’; his mission was to serve God and to serve all those people he met, through his teaching, his example and the way he led his life. 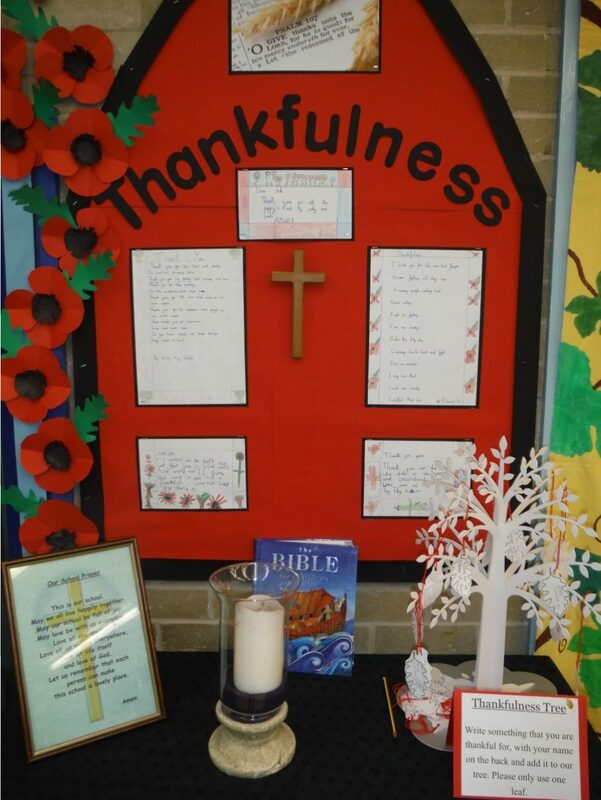 Children from Class 2 reflected on the unsung heroes who serve them; at school, at home and in the wider community. 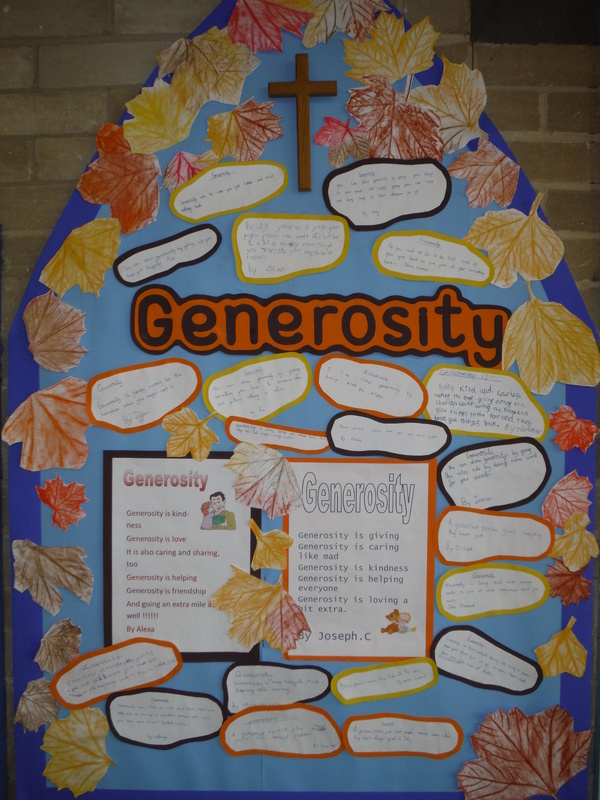 Throughout the half term children will learn about being generous to each other and the true value of generosity. When we think about generosity we usually think about being generous with money or possessions. However, we can also be generous with our time, our gifts and our abilities. Children will learn that truthfulness is being honest, not only in words but actions too. They will learn why it is wrong to tell lies, even if it is to protect themselves from getting into trouble. Children will be able to see with their own eyes and make up their own mind about what is true. As part of our work on Trust, we thought about the importance of trust in our relationships with our friends, family and God. 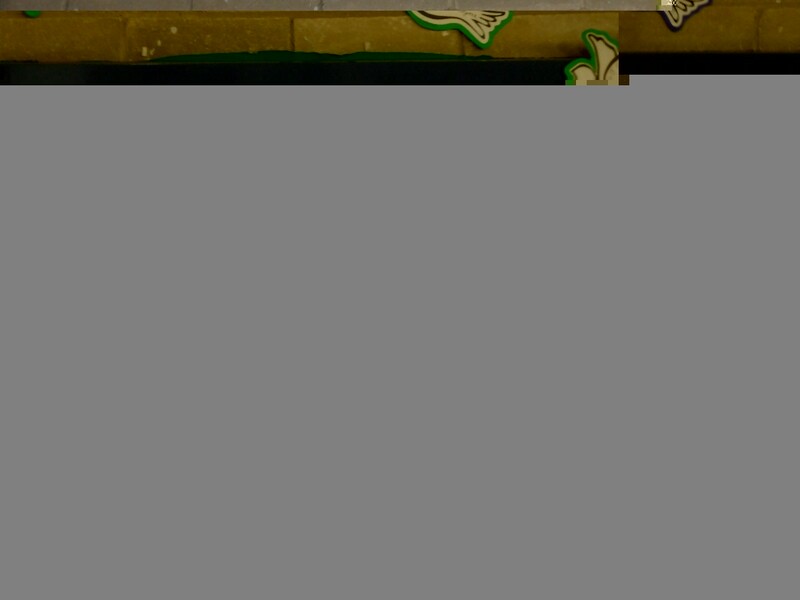 We have also looked at the repercussions when trust is broken.